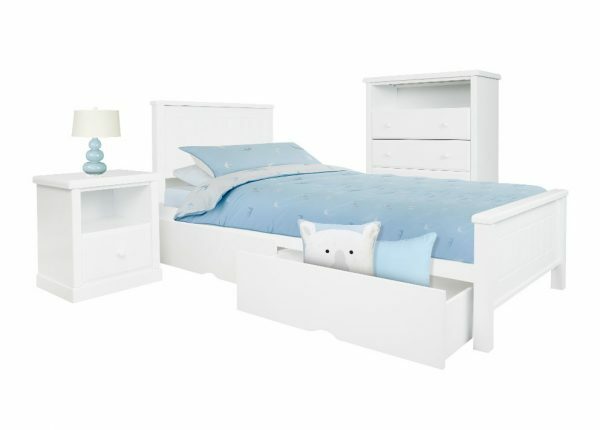 Furniture Galore offers a wide selection of single beds, ideal for use by boys and girls of all ages, from toddler to teen. Browse our diverse bedroom collection online and allow your children or guests to discover a great night’s sleep in a beautifully comfortable bed. In addition to cheap single beds, we also carry bunk beds, queen beds, sofa beds, and mattresses. 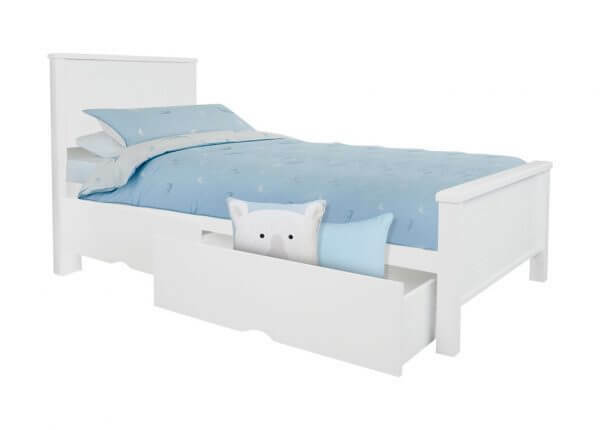 Our cheap single beds are versatile and are popular choices for many homeowners as they are an obvious choice for guest rooms and children’s rooms. In a guestroom, you can double up two single beds, if necessary. 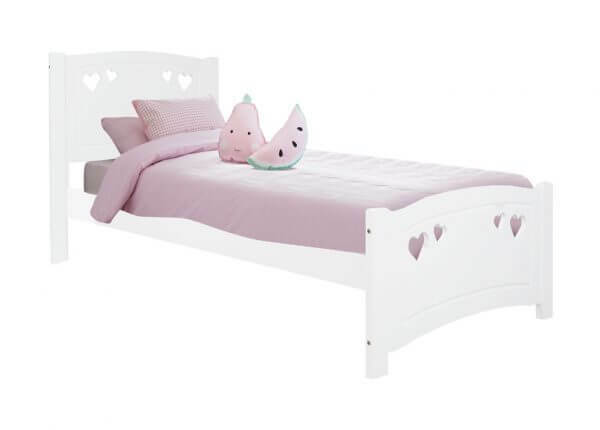 Single beds come in a wide variety of styles, designs, and colours to suit each child’s personality. 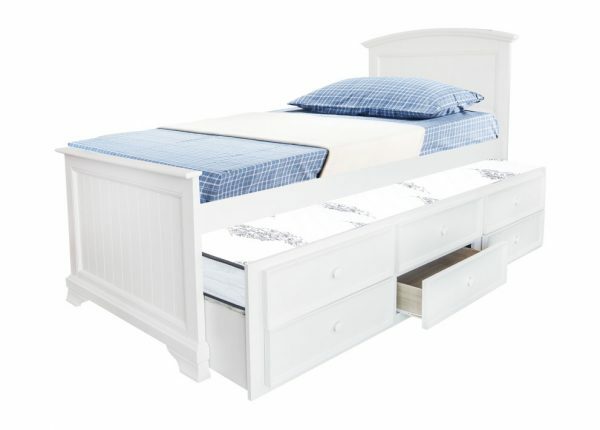 At Furniture Galore you can choose one of our single beds for sale that makes your child welcome bedtime. To make furniture shopping that much easier, you can also find lounges, dining room, home office and living room furniture for your entire home, all at cheap prices and great quality. This makes it easy to redecorate your home, and we offer delivery to help you get it there in one piece with no stress. Proper care can extend the life of a mattress. Caring for your mattress is easy with these few tips. Airing your mattress will allow any moisture accumulated from the body to evaporate. It is important to do this for at least 20 minutes each morning. Rotating your mattress at least once a month will ensure even support. The most effective way is to turn your mattress over, end-to-end and side-to-side. Come to the furniture store that offers a variety of styles, designs, and colours to suit any bedroom décor to accompany our single beds for sale. 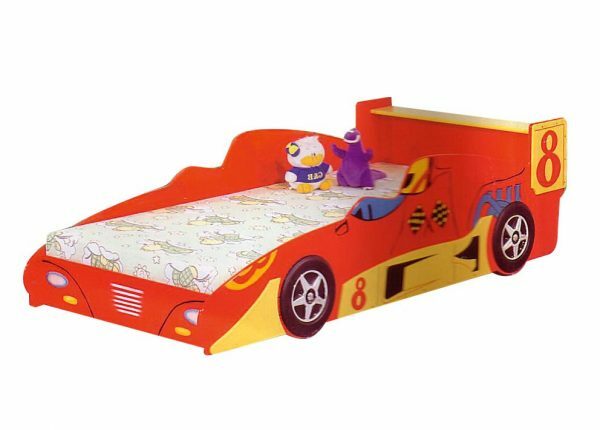 With a fire engine bed, racing car bed and many more styles, you’ll find the perfect option for “single beds near me” at Furniture galore, whether you want a kid’s bed or one for a toddler. Our Melbourne stores are the best choice in the area and we have a number of payment options to make things easier on you. Customers all over Australia can also make use of our website, where we accept Visa, Mastercard, Afterpay, Open Pay and PayPal. Explore our great range of single beds for sale at Furniture Galore by visiting your local store or browsing our website. You can also contact us with any questions you may have.